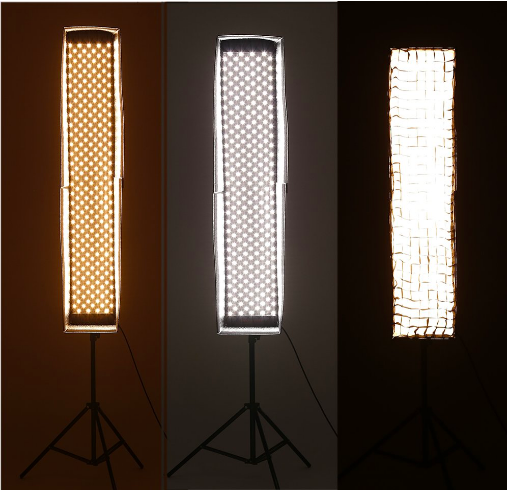 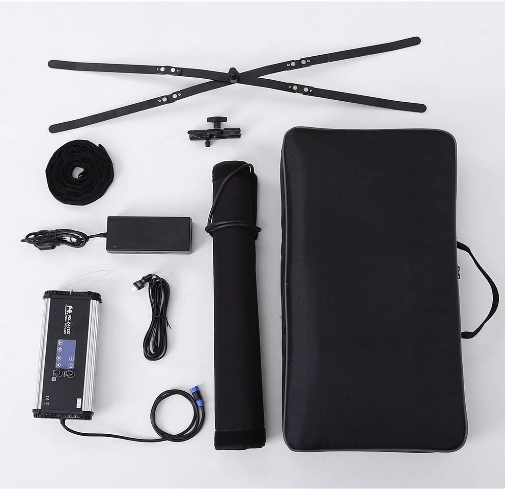 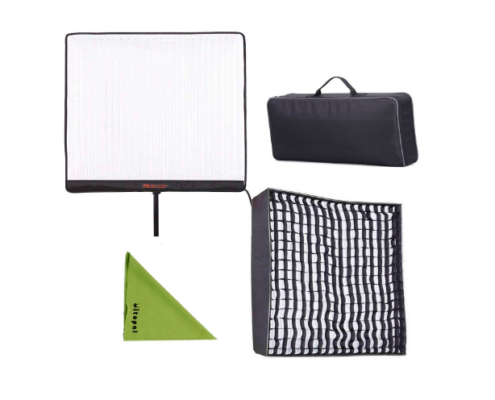 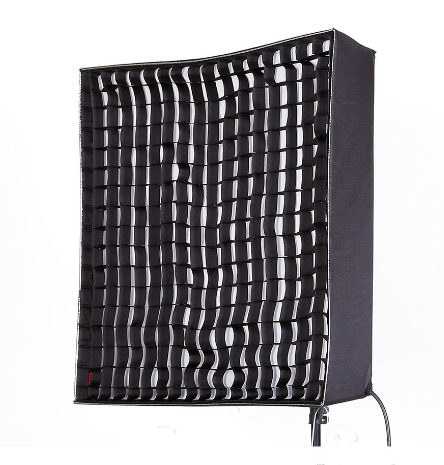 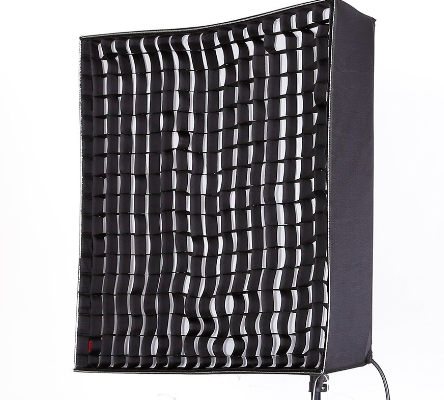 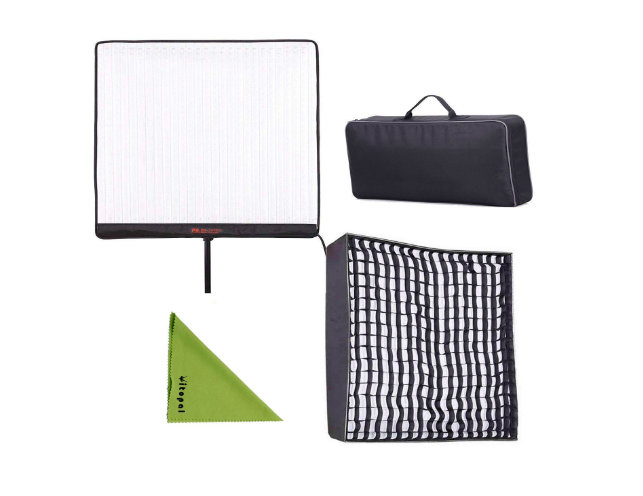 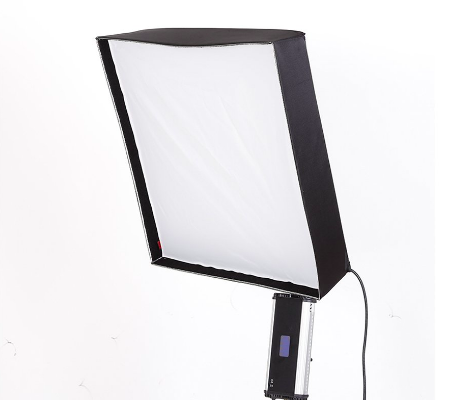 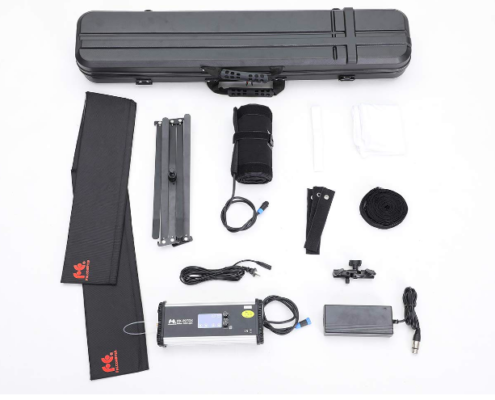 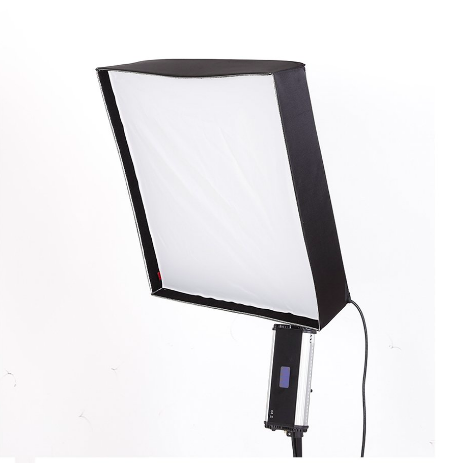 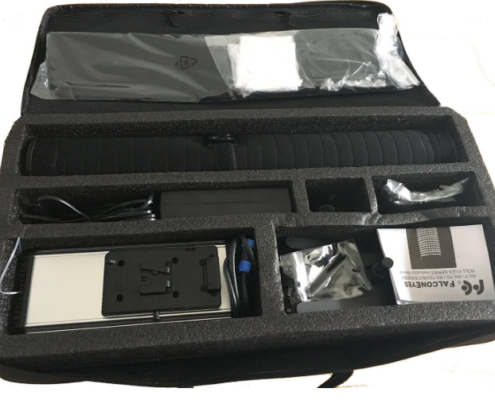 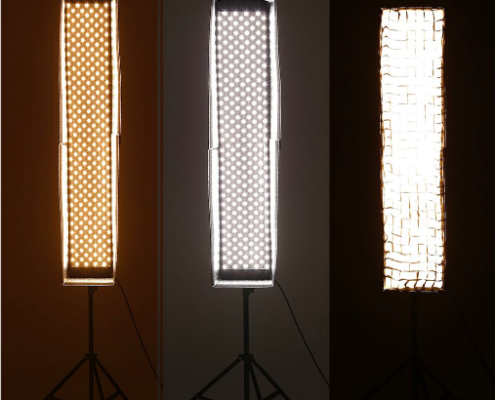 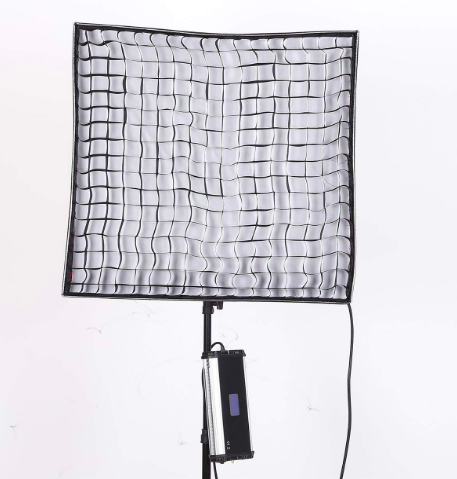 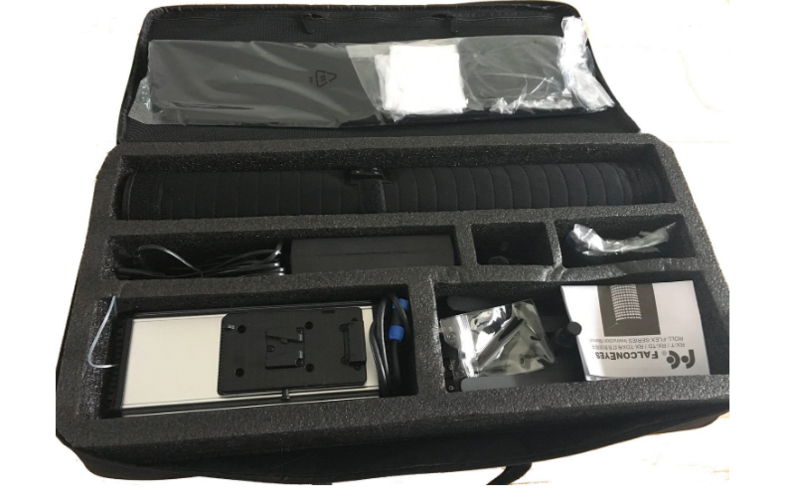 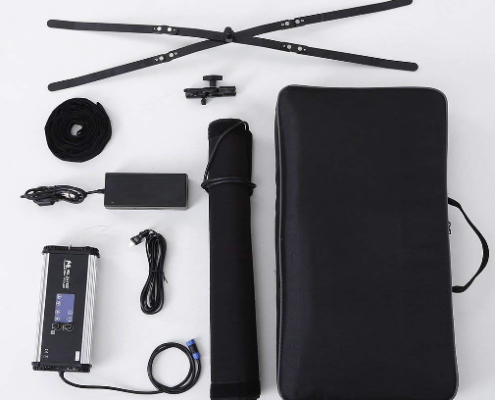 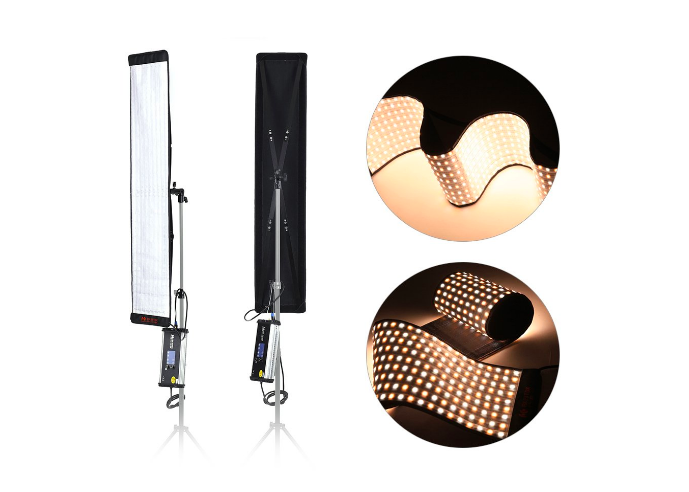 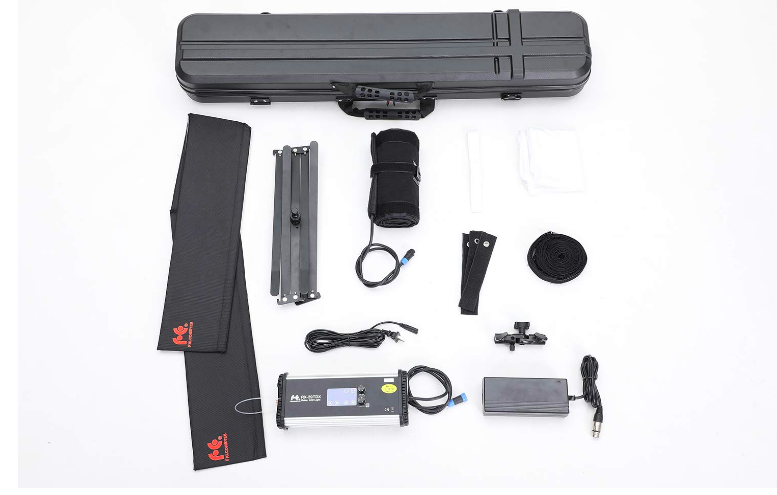 Finding a portable lighting kit for an upcoming interview can be a daunting task. 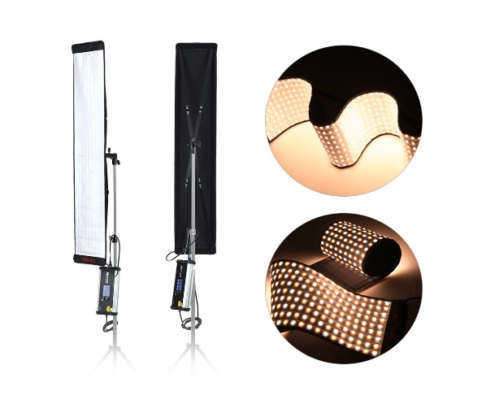 There are many different kinds of lights you can use, and each have their own strengths and weaknesses. 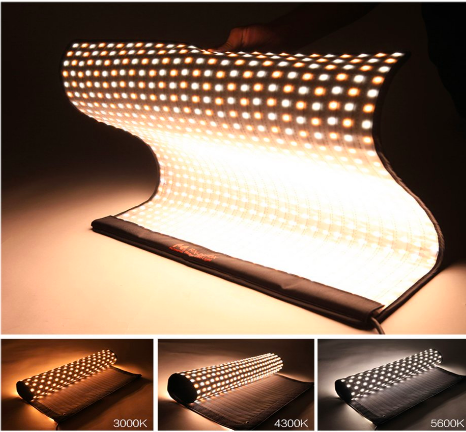 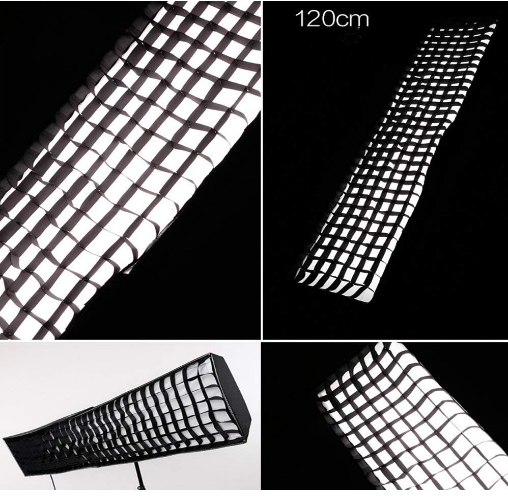 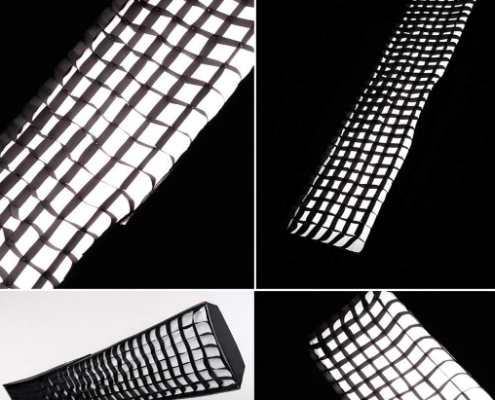 The new Roll-Flex LED light is developed with the latest LED technology to perform rollable and flexible movement with thickness of only 10mm. 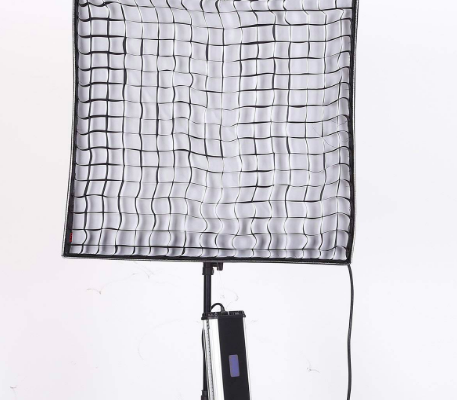 The light mat itself feels very similar to Westcott’s. 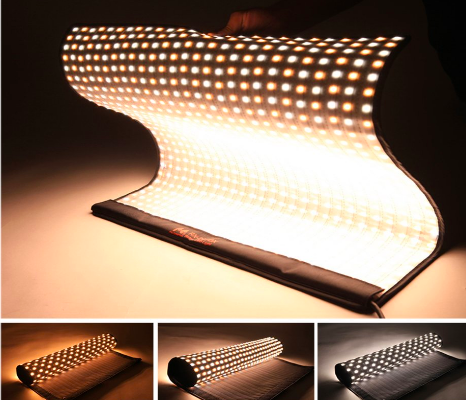 Bi-color light mat meaning that every other LED on the mat is either blue or yellow and the ballast allows you to dial in color on the fly.